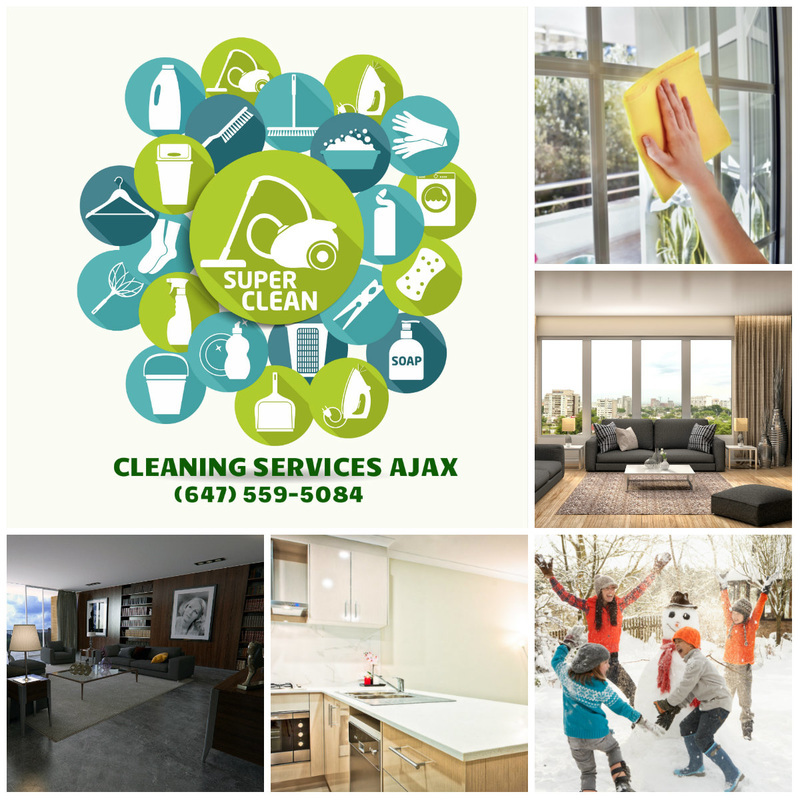 Simply fill out the contact form or call us today at (647) 559-5084 and we will be glad to provide you with our competitive cleaning services prices. Our knowledegable and professional cleaning staff can answer any of your questions regarding our cleaning rates, cleaning schedules and cleaning process. We also can provide you with a no obligation cleaning service quote before you make any final decisions. We look forward to hearing from you and once again thank you for checking out your freindly neighbourhood cleaning service team.